As a WordPress site owner with the sole goal of lead generation, equipping your web pages with specific forms is unavoidable. Serving as the number one solution for creating fully-functional online forms, Gravity Forms plugin is a must-install for your WP site. In addition to this, if you're seeking complete peace of mind in terms of conducting email-marketing via your site then a definitive integration of Gravity forms with MailChimp( the next big thing after Gravity Forms) serves as the right approach. What you'll find in this tutorial? This tutorial speaks about some remarkable features of the two most recommended WordPress solutions viz: Gravity Forms and MailChimp alongwith some lesser-known benefits of integrating them. As you continue reading, you'll also get to know about the simple steps that mark collaboration of Gravity Forms and MailChimp. Whether you intend to create simple contact and support forms or want to go way beyond by building surveys, reader polls etc; Gravity Forms plugin will let you do all this and much more. Some of the interesting features available with this WordPress plugin include a drag and drop interface, lead capture, advanced notification routing, flexibility to create posts via external forms and conditional logic fields. Simple go to this gravityforms and start building and publishing WordPress forms within a few minutes. All you need to do is simply select the fields for form, configure the options and embed the form within your WordPress site/blog via easy-to-use built-in tools. 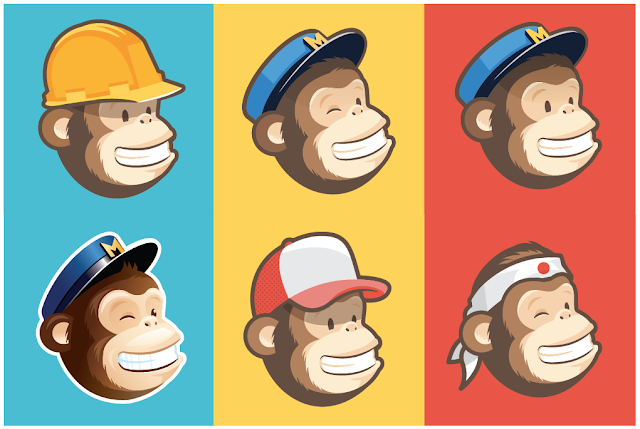 Go to www.mailchimp.com today and sign up for a free account. Once you're done with creating the account, integrate it with your WordPress website to start with sending up to 500 million emails everyday. By default, every user available in your email list has a status of re-subscribed. You can use this filter for altering the user status from 'Resubscribed' to 'Unsubscribed' on your list. By default, all the original newsletter subscriber groups are preserved and new ones are added. If you plan to modify that an already subscribed user has his/her group updated while submitting the newsletter subscription form for the second time, then using this filter will be handy. If you modify any value for the newsletter subscription form fields, prior to sending the same to the MailChimp API then simply opt for using this filter. All the above mentioned hooks are fired within the settings and feed configuration page for your MailChimp account. That's it from me for now! Integrating Gravity Forms with MailChimp means integrating all your online forms(registration form, subscription form, survey form etc.) with an absolutely stunning e-mail marketing service which has more than 7 million people on-board. Doing it for your WordPress website will allow you to reap the benefits in no time. If you too have some points popping up in your mind(regarding this post) please don't hesitate in sharing them with us via the comments box provided right under this post. Author Bio : Sophia Phillips has been working as a professional in WordPress Theme Customization Company and loves sharing information about leveraging multiple benefits of WordPress CMS in the best possible manner. Currently, she has an impressive count of WordPress web development-related articles under her name.